After years of solid growth, the British property market faces an uncertain year. But although some buyers will be holding off to see what happens with Brexit, others are seeing it as an opportunity. 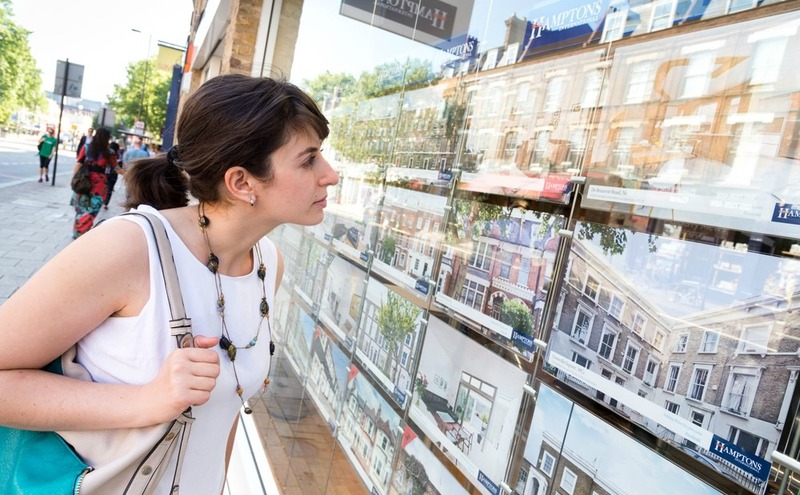 So what do the leading analysts and specialists predict for UK property prices in 2019, including Rightmove, RICS and the Bank of England? Where are the best places to live in Cornwall? As Poldark‘s fourth series comes to an end, we’ve had another few weeks of our small screens being graced by the stunning scenery of Cornwall. This largely rural region enjoys some of the sunniest weather in the UK, but with relatively lower prices than the Southeast. 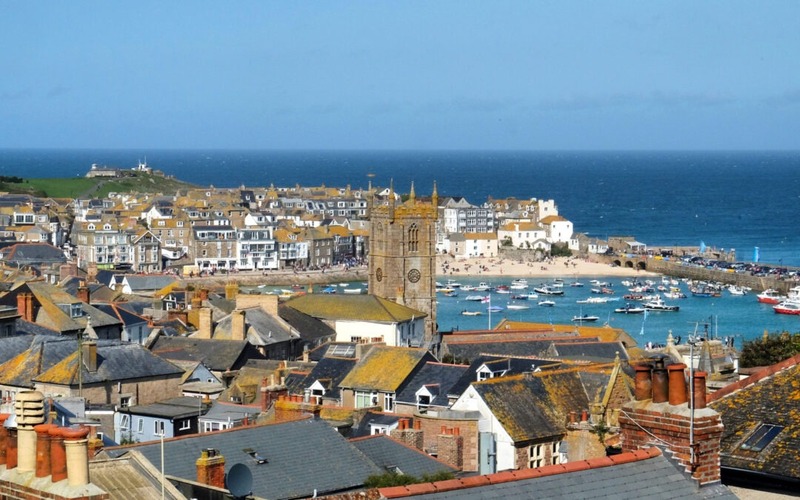 Here are some of the most popular places for buying a house in Cornwall.